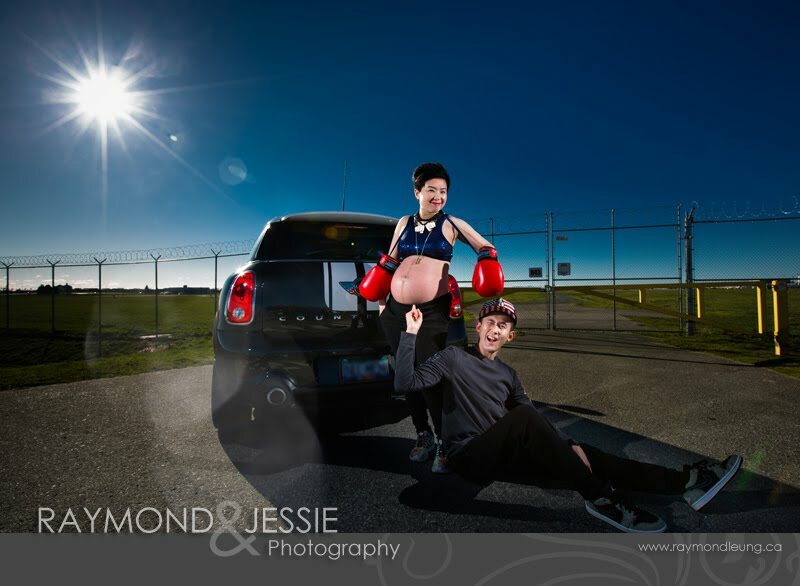 Maternity photo session can be fun and cool in different ways. In cold and rainy days, we could get the session done indoor. Diana and Eric's session was a good example of how we did it in different weather. We took the indoor photos in the rainy days. Sunny day came afterward then we returned to finish the session. 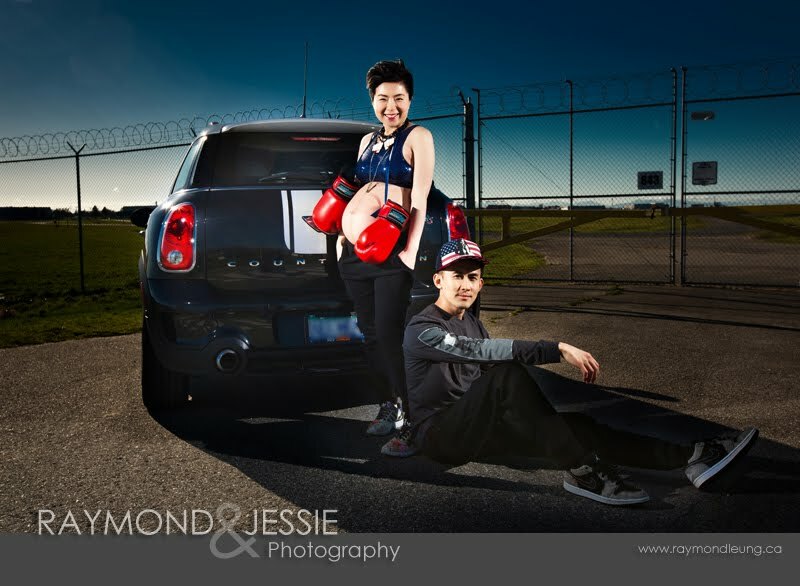 Same as Liz (previous maternity session blog post), their lovely baby arrived already and their baby's session was taken before our Taiwan trip too. Stay tuned! *We found an old photo session about the couple that we didn't post before.